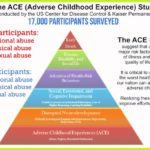 We know the causes of trauma, we know how to recognize its effects, and in many cases we know how to protect or restore our youth from trauma’s most harmful, long-lasting effects. Finished in 2013, this study from across South Eastern Pennsylvania was built on the foundation of the original Kaiser Permanente sample. 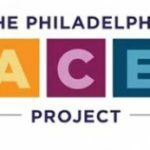 Since ACEs are more prevalent in Philadelphia, it identified new elements that would result from living in an urban environment.